Do you remember The Truman Show, a 1998 movie starring Jim Carrey? It was the story of Truman Burbank (Carrey), a reality T.V. star who lives his life in quiet suburbia…not knowing he is a reality T.V. star. Truman’s entire life is filmed before thousands of hidden cameras and daily broadcast all over the world, and yet, he doesn’t suspect anything until around age 30. It’s around this time that, among other anomalies, a theatrical light falls out of the morning sky, and he begins to wonder about his wife’s constant product placement in her conversations with him. The chapter is basically about the pain that idolatry brings, and Paul is anxious for the church at Corinth to learn the difficult lessons that the Israelites learned, and to learn them vicariously, that is, without actually having to experience them. First, these things we read about in the Old Testament actually happened. At least that is what Paul believes, and Jesus, of course, spoke with a similar certainty about stories involving Jonah and Adam and Abraham. These were real people and the stories we read about them actually happened as recorded. This is a simple but important lesson we must always keep in mind: the Bible is true. “Throughout the text, Paul interprets the Old Testament in a way that is centered on Christ. Christ is the “Rock” that accompanied and sustained Israel in her wilderness wanderings (vv. 1–4, 9). Christ’s “table” (representing his death) fulfills the purpose of Israel’s “altar” (representing the sacrifice of animals; vv. 16–21). And Christ, “into” whom believers are baptized (Acts 2:38; Rom. 6:3; Gal. 3:27), is the leader of a new exodus, a greater deliverance than the exodus led by Moses (1 Cor. 10:1–2). Thus the Old Testament provides Christians not only instructive examples (vv. 6, 11) but also rich reminders that God’s Son has always been, and will always be, the only means by which sinners have access to God’s saving mercies. Amen. So…get the popcorn, open up Genesis, and bring on the show. I, for one, have a lot to learn. 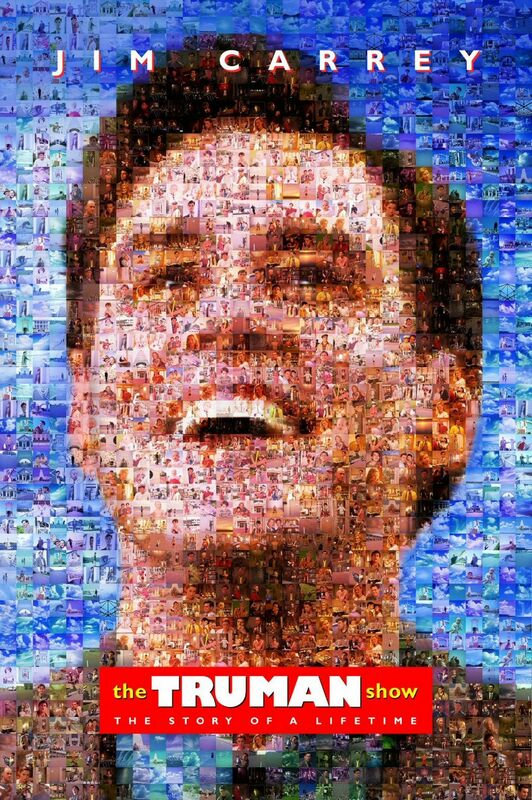 no one can deny the fact that The truman show is one of carrey’s best. but, i think that eternal sunshine is his best performance. Superlative.